Step aboard the caravan and take a journey through song to lands unknown. At the heart of their music is the French gypsy jazz tradition, evoking the feeling of being transported to a cafe in Paris. French Oak Gypsy Band, also draws on repertoire from around the globe. In their program "A Song Jouney Through Many Lands" audiences enjoy songs in French, Spanish, Russian, Portuguese, Catalan, Roma, and English! 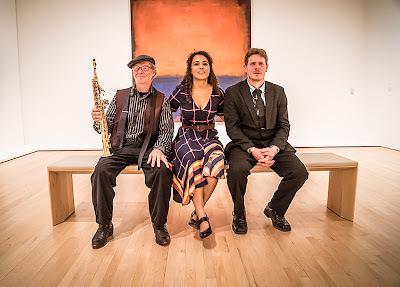 French Oak Gypsy Band gives a fresh spin on French and American Swing Era classics. With repertoire derived greatly from French Chanson, Gypsy Jazz, Dixieland Jazz, they also play with Traditional World Folk music, and Modern tunes from around the world. North Bay Native and vocalist, Stella Heath, and French/American guitar player, Gabriel Pirard, lead this group of gypsies in their undeniably fun performances. Reed player, James Inciardi, rounds out the group. 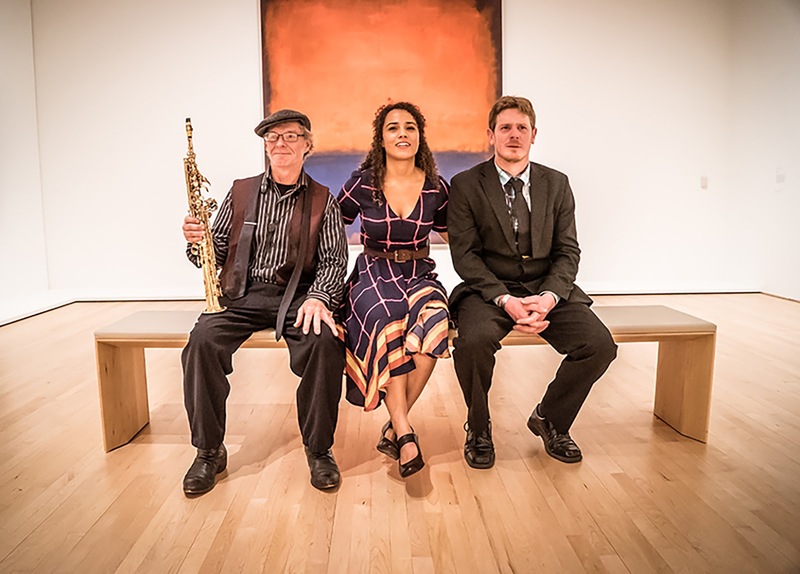 With their French-inspired sound, spotlighting Heath’s magnetic vocals and the band’s tight rhythms they'll transport you straight into the bygone era of swing.